Satisfy your cravings with a multitude of places to eat breakfast, lunch and dinner with price ranges to suit every budget. 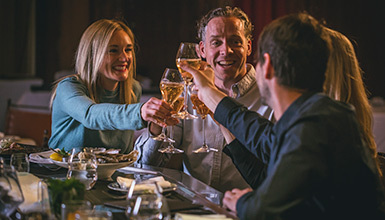 From casual après-ski snacks to fine dining, Whistler's award-winning restaurants offer diverse dining options with many featuring organic, locally sourced ingredients. For the best experience and to dine at your preferred time, we recommend making reservations in advance. Find your next meal now! So many restaurants, not enough time? 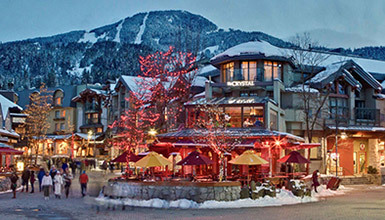 Take a tour and get a sneak peak into Whistler's top restaurants plus delicious samples at every stop!